Barbie: PCS - AA Blair Transforming Dol (GREAT AND LARGE!). African American Version for Blair on PCS. She's lebih like Nikki, I guess! :D. Wallpaper and background images in the film barbie club tagged: african american barbie princess charm school blair doll transforming. 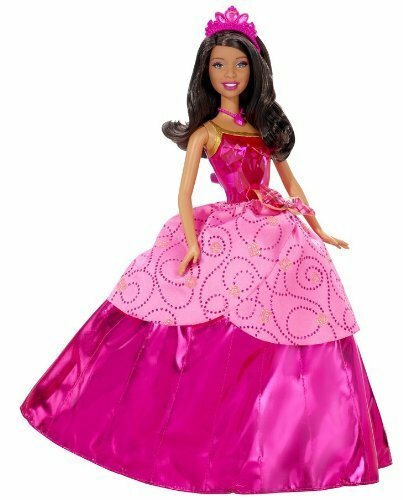 This film barbie photo might contain hoopskirt, crinoline, and overskirt. Lolz, she's not Nikki- just AA Barbie. But if Nikki= AA Barbie, she's Nikki, then. Nobody could understand Lita McCartney, nobody!